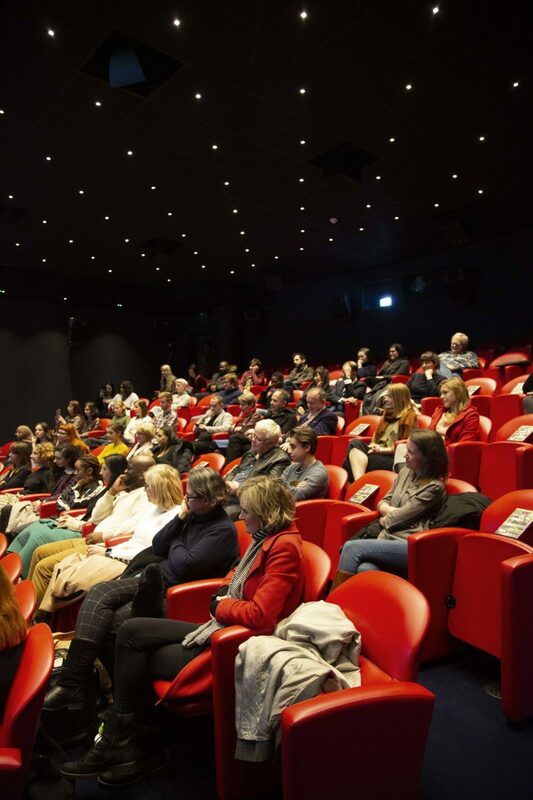 We had the pleasure of hosting a panel celebrating the women in front and behind the camera on the 1st March at the Soho Hotel. 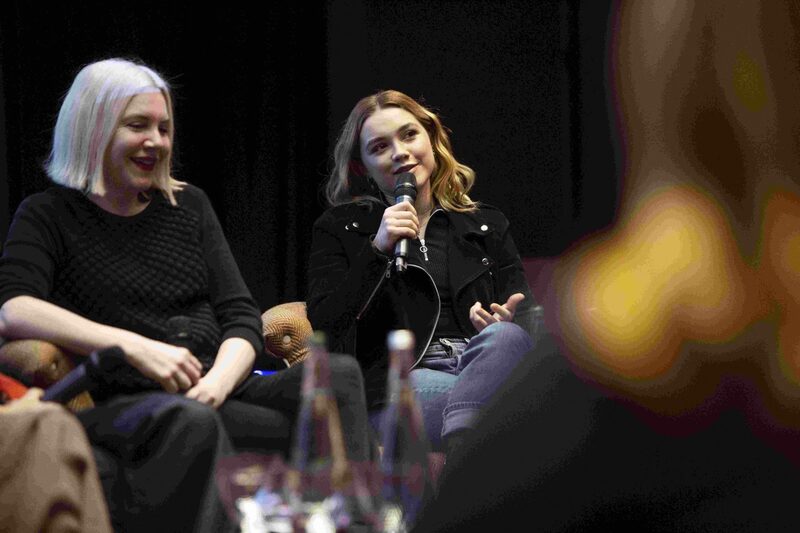 On the panel were: Florence Pugh (Charlie Ross), Tatiana Macdonald (Set Decorator), Claire Wilson (Writer), and Laura Hastings-Smith (Producer), and was chaired by Rhianna Dhillon. Here are some highlights of the event. "I loved the duality of Charlie." "I thought there’s just so much potential with this really crazy, but focused and complicated woman on screen." "There is an appetite at the moment for women writers, stories about women, women directors… We’re getting more complex women on screen." "More opportunities for people to want big mouths and messy characters on screen." 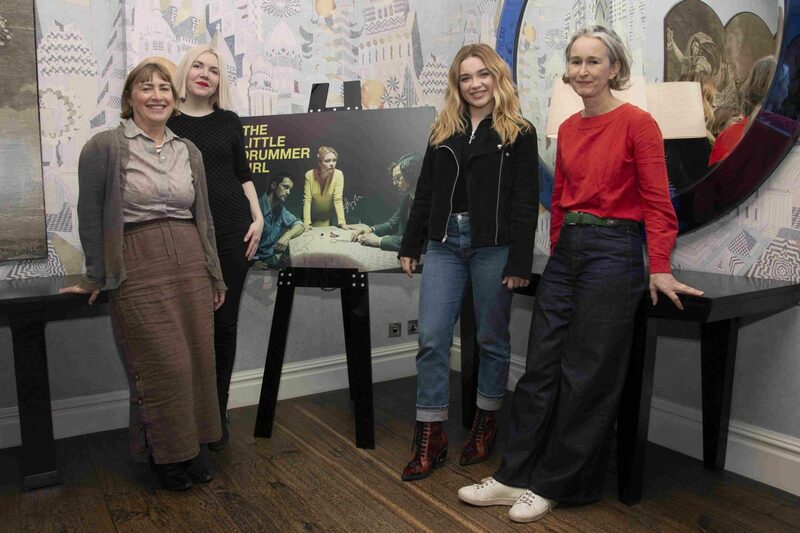 Left to right: Laura Hastings-Smith, Claire Wilson, Florence Pugh, and Tatiana Macdonald. 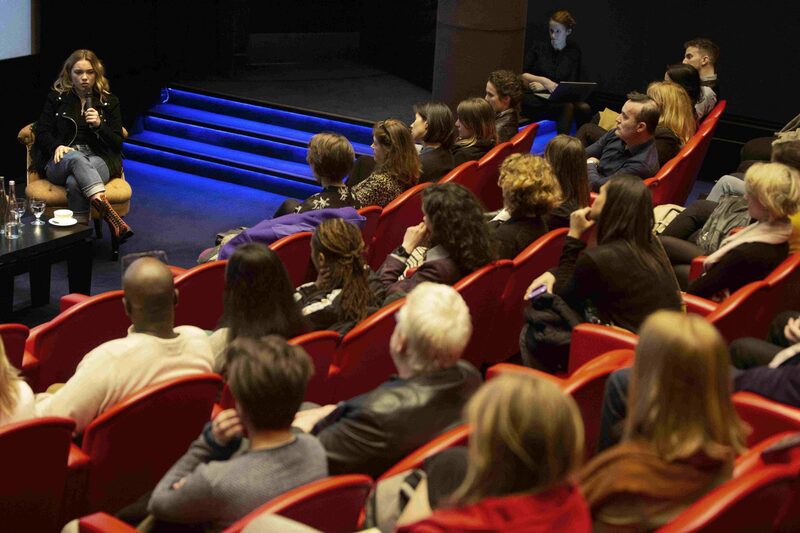 Florence Pugh and the audience. 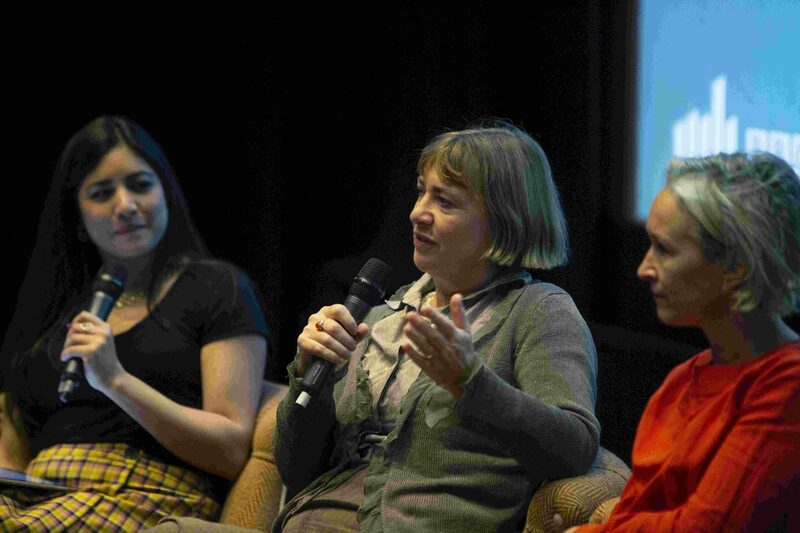 Left to right: Rhianna Dhillon, Laura Hastings-Smith and Tatiana Macdonald. 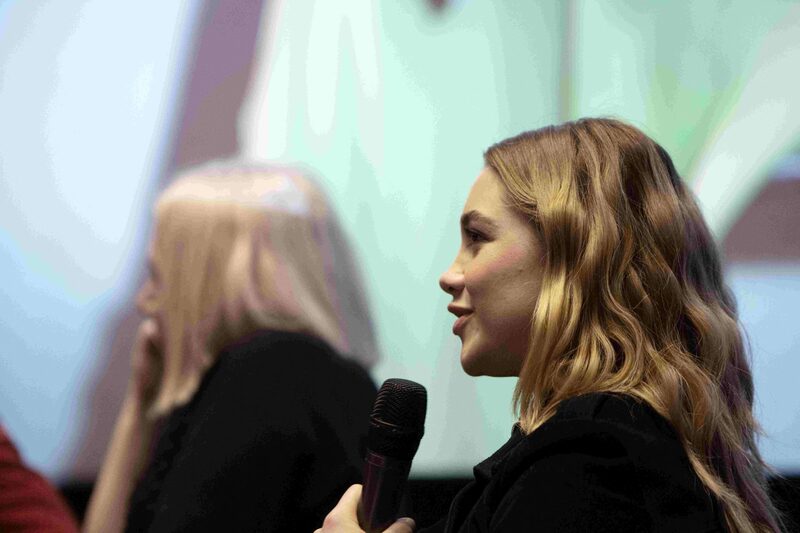 Left to right: Claire Wilson and Florence Pugh.